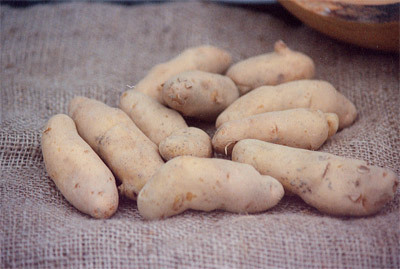 Fingerling potatoes are shaped like fingers, hence their name. 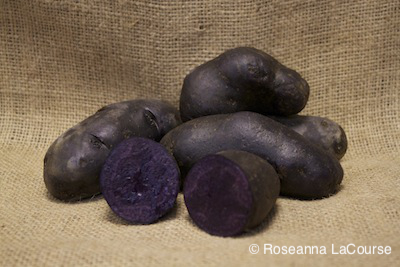 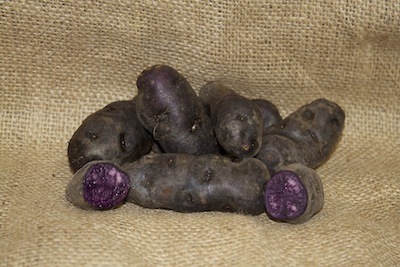 Prized for their interesting colors and exquisite flavors, they are in high demand with chefs and market farmers. 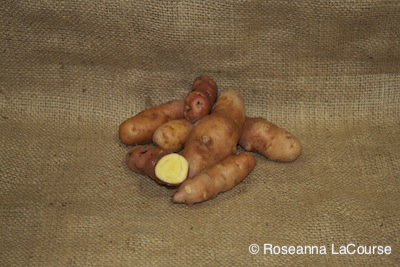 They are prolific producers and fairly resistant to disease. 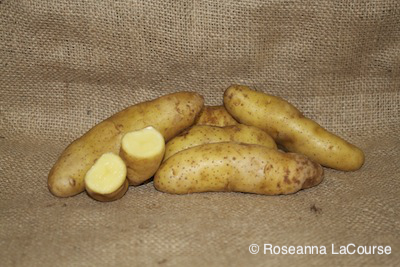 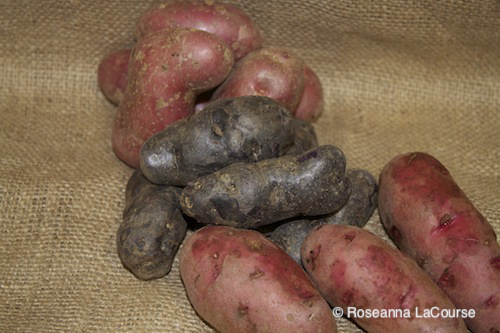 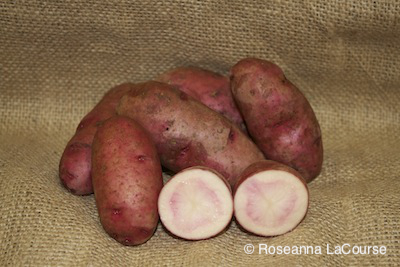 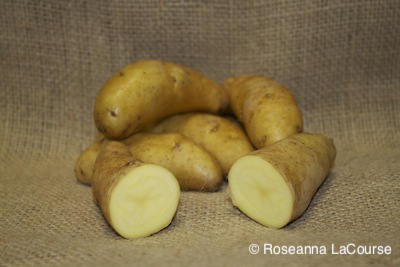 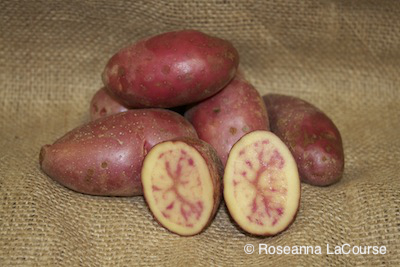 All fingerlings are suitable for use in potato "grow bags," as they continue to set tubers throughout the season. 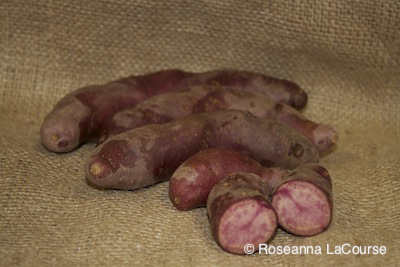 Browse these categories under "Fingerling Potatoes"